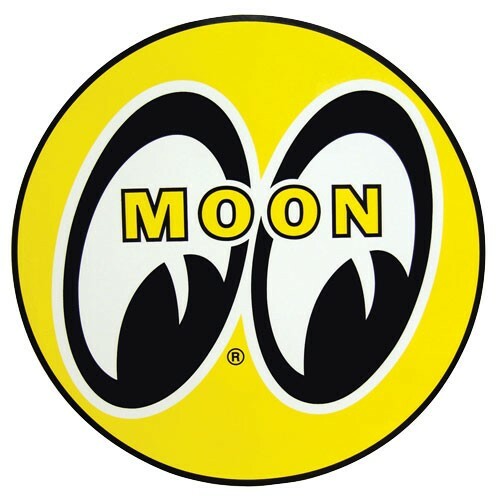 Produktinformationen "MOON Two Tone Sunglasses"
As seen at Bonneville, the popular Mooneyes sunglasses are back in stock! 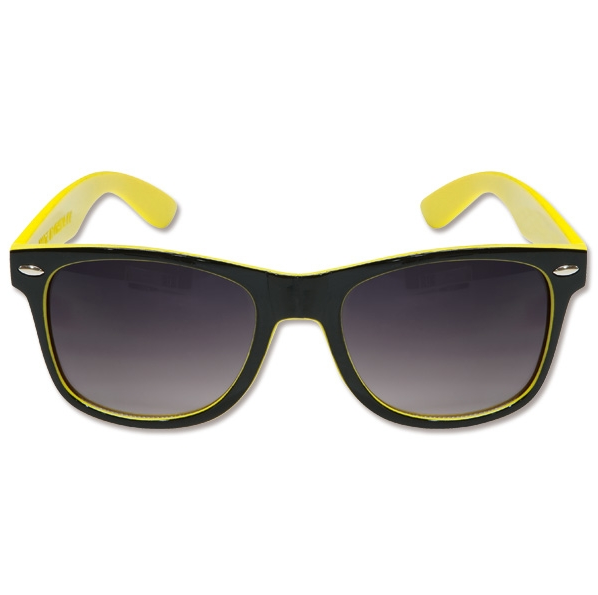 Glasses feature a half moon and M@@NEYES printed on the side. Weiterführende Links zu "MOON Two Tone Sunglasses"
Kundenbewertungen für "MOON Two Tone Sunglasses"